Dress is for my daughters Year 13 prom. Had it custom fitted and it fits perfectly. Exactly what she wanted. This is the second dress we have purchased and both dresses have been made beautifully with many favourable comments received. I wore this dress to party. I had this one made to order. I had many, many compliments on this dress!!! The color was gorgeous!! 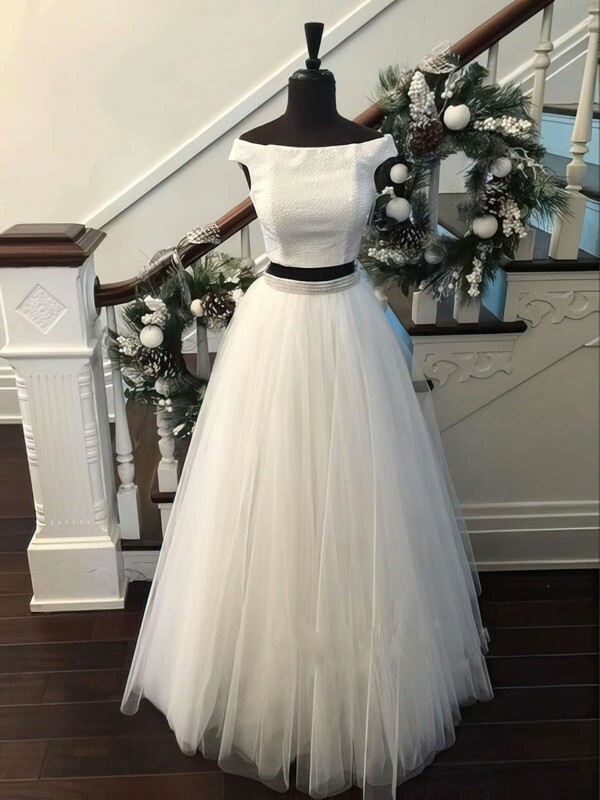 Very, very happy with my purchase from MillyBridal. I chose this dress for my prom a few weeks ago, and I was definitely the belle of the ball! I looked and felt Iike a princess/celebrity walking into the prom. I should have gotten the dress in my true measurements though. Besides the minor alterations, it is an overall EXCELLENT dress. It's simple, classy, elegant, etc. The delivery of the dress came before the actual date. I had less than four weeks to get a dress. The website has definitely gone above and beyond with its' products and service. I was very pleased that the sizes of the dresses I ordered were very true to size and of good quality! The quality of this dress was beautiful on Uk.millybridal.org , unlike anything you would buy in a store. It was gorgeous. Thank you. This was my first time purchasing a dress from Uk.millybridal.org and I was beyond happy with it!! I received SO MANY compliments on my dress, it was perfect!! The size was accurate, it was exactly as described and the fast shipping was super fast! I was very pleased with the discounted price I purchased it for. Yes, I will be returninig to Uk.millybridal.org for my next prom dress! !